We gave away more than 1000 FREE SharpShot cases to sign up for our monthly bundle, and the giveaway has ended. You can still get the SmokeShot phone case free as part of the holiday trial to sign up for our monthly bundle, or view the details of the holiday trial, by clicking "View Details" below. If you're going to spend $700+ on a phone, you better make sure to protect it in style. And when you buy a smartphone, what they don't remind you is how expensive it will be to fix your broken screen, or worse, replace your entire phone. The SmokeShot is designed to highlight the elegance of the natural Apple design, while still protecting your phone from nasty falls, scratches, and other unexpected "disasters". Ready for a FREE luxury phone? Select one of our free products for your specific phone (iPhone model or Android), just pay for shipping. Valued at $20-$40, yours free. We ship your free item right away. Your monthly bundle for your phone model ships 1 month after your order date. Trial for 30 days. Cancel anytime. Always stay trendy and get first access to useful and fun phone cases and accessories. Only $69.95 / month plus shipping after your free trial. For full FAQs, see our FAQ & Shipping page. Rest assured, shipping is always $4.99, no matter what. For free product promotions, you only pay for shipping. Most items will arrive in about 2-4 weeks. We are a rather young company and manufacture our products in China to keep the price of luxury phones low for you! If you're still not sure about your shipment, just email us. We're happy to help. The WLTH bundle is a monthly subscription of phone cases and accessories. The bundle costs $69.95 / month until cancelled; shipping fees may apply. Read more about the bundle here. If I order a free item, will I be signed up for the bundle? Yes. 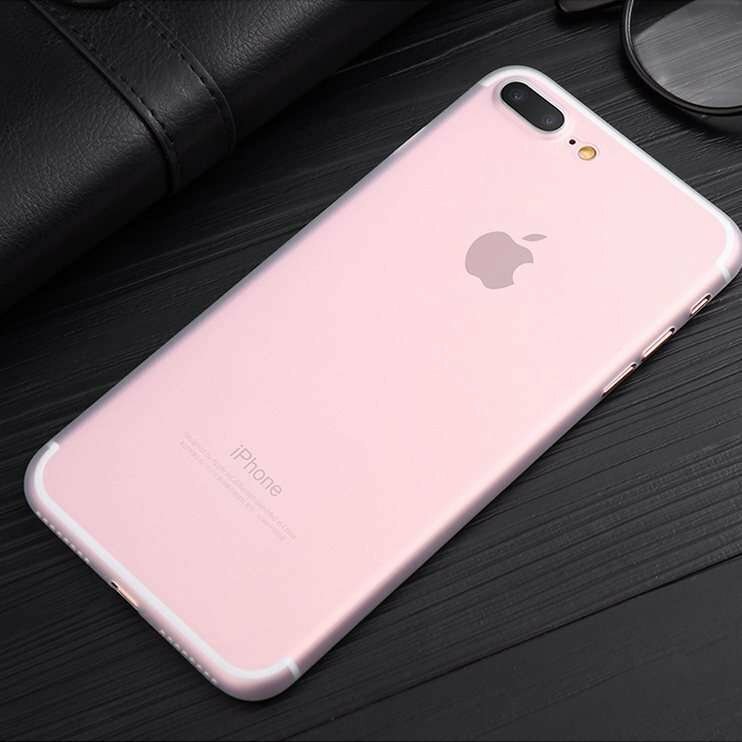 By ordering a free product promotion such as the one on this page, you agree to sign up for a 30 day trial, so you can test our phone case. If you do not cancel within 30 days, you are billed for the bundle each month until you cancel. You can cancel by emailing our support team. To cancel your order and/or monthly bundle, email support@wlthcases.com. It's been over 2 weeks, where is my order? You can track your order on our tracking page here or email support@wlthcases.com and we will help sort everything out for you! Trial and purchase terms: By ordering a trial subscription of WLTH Cases, you will be sent one phone case or accessory, and charged only $4.99 for shipping and handling. If you do not cancel your trial subscription within 30 days from your order date, you will automatically be billed a recurring fee of $69.95/month + shipping beginning 30 days after your purchase today and you will automatically be shipped a WLTH Cases subscription bundle and billed a recurring fee of $69.95/month + shipping every month following unless you cancel by emailing support@wlthcases.com. One of the simplest, coolest case I have gotten in a while. Highly recommended. Love it soo much! Thank you! Such a cute case! Great case! Really well made and love the design! Cute case! Fits great and love the simplicity. Love it! One of the best cases I've ever got! The gray case is really amazing! I absolutely love the way it looks on my iphone. Nice phone case. Really happy with this product! Great item! Looks great on my case. Nice case. Really simple and clean. Cute case, fits the description and the pictures on the website. Thanks! Really cute phone case, absolutely love it. Really nice phone case. Looks amazing on my iphone! Aesthetically appealing to the eyes. I dont think it'll protect your phone from a high fall but that's not why I bought it, I bought more for the look. Phone is usually in my purse anyways. Dope case! I like the look and feel of it. The gold case is perfect! It looks so freaking cute on my gold iphone 7. Really beautiful case. Great phone case! Nice and slim. I love it! matches the description. defects. 2,5. Awesome case, I like how really thin it is so it slides ride in my pant pockets easily. Love this case, the material is pretty sturdy and fits like a charm. Really nice slim case that fits perfectly with my phone! Case is excellent, very thin all the holes coincide perfectly. fast delivery. I love it! parcel arrived 11 days from Latvia. 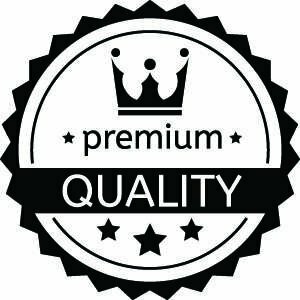 the quality is excellent! I would recommend!!! Came quickly, I liked it as the cover, and its packaging! thank you! Got my phone case today! Came in less than 2 weeks! So happy and satisfied with my order! The case looks and feels great on my phone. Super thin too! Totally love it! Simple and feels nice, really cute case! So I had a change of heart literally a couple mins after placing my order. I immediately contacted their support staff and Ryan was able to answer my email within the hour! Super helpful, and was able to switch it to the red one like I wanted. About 2 weeks later my cases arrived and I have loved it ever since! Great customer service! Thanks Ryan! Awesome case! Not bulky and fits great in my pockets. Slides right in my jeans. Just got it today. So stoked! Looks and feels great on my iPhone 7! Thanks so much! Sooooo cute! Absolutely love it! The Rose Gold is a must!! Quality is great! Love the feel and fits great with my iPhone. Took about 2 weeks to arrive. So happy when it did. Feels really nice and is soooo thin! Slides in my pocket really easily especially when you're wearing tight jeans. Very thin, the most pleasant cover to touch, truly a nice case. I highly would recommend. Case fit perfectly on the phone. I've shopped around a lot online and I am ALWAYS skeptical of new sites I've never seen. I was hesitant to buy the case but went for it. So glad I did, the case fits like a glove and I'm so surprised at the good quality. Would recommend you guys. Awesome phone case, fits like a glove. Case is ordinary. but pleased it came very quickly! thank you very much! Class covers, bought a second time. great seller. order came quickly. thank you very much the seller for a good product. Case sat like a glove is very thin and as for me sooooo slippery!!! packed as screen for $100 at least))) can be it was easier, as well as delivery three weeks to Minsk. Case chic, fine was packed, of still with a little marriage. gorgeous merged with the phone. Case came quickly, two weeks the quality is excellent, there is no smell. on the phone is sitting very well. goods match the description. gregarious salesman. I recommend! Thank you cheholchiki normal but it's not silicone. that is of medium hardness.